The narrator was perfect for this book; he was awful too. There might have been a germ of creativity in the original concept, but it has been buried under a big heap of cliché, smaltz and padding. And the narrator couldn't have over-identified with the text more if he'd been the author. Couldn't finish it, so no danger of spoilers. Authors shouldn't narrate their own work. It's one thing to be proud if your work, but it's another thing entirely to demonstrate how proud you are. This guy's ego gets between his work and his audience. Unapologetic pulp fiction, which moves along well enough. However, the narrator pronounces several words oddly, for example, cush in cushion is rhymed with mush as in mushroom. Unfortunately cushion & cushioning are common in the text. 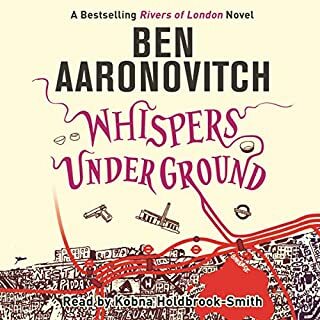 The author's subtle humour is delivered by this accomplished narrator with a deadpan style and a twinkle in her voice. 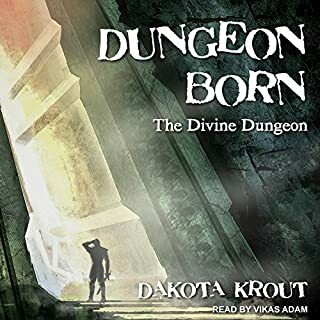 Initially, I worried the various different pronouns were likely to get tiresome, but it never happened, the story took over and I spent more time listening to the dialogue for the humour. You do have to listen for it, it is never signalled. 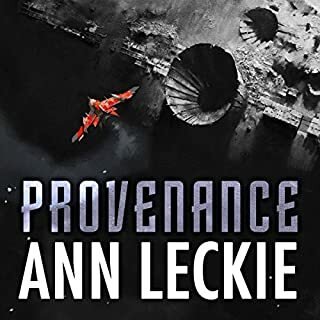 While it will be described by some as politically correct and even a feminist novel, these labels are irrelevant to what is a sci-fi novel of political intrigue and a range of characters displaying a great deal of panache. Pre-ordered so felt obliged to listen, hated the word real by the end. Sloppy writing. 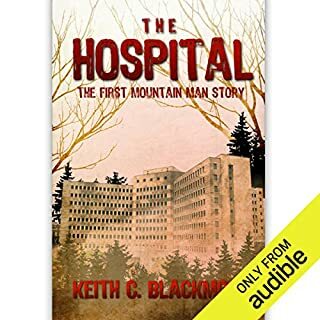 Has The Hospital: The FREE Short Story: The First Mountain man Story put you off other books in this genre? 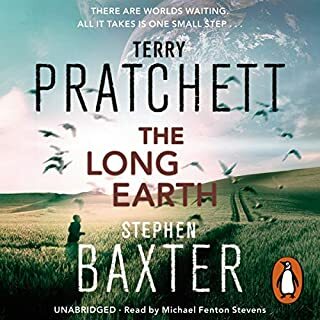 Wouldn't touch this author, series or narrator (by association) with a bargepole. Some shred of story or concept to hang my willing suspension of disbelief on. Some class would help. 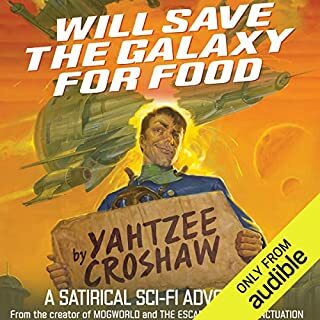 This is such low grade entertainment that I am considering whether Audible is worth the subscription. 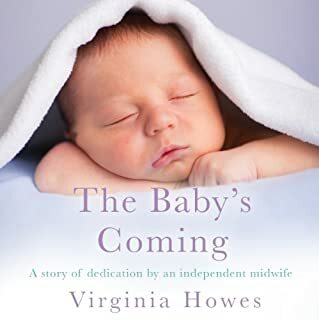 Supposedly a guide for self employed midwives this emotionally incontinent autobiography contains a sparse smattering of technical information much of which is misleading, some of which is positively dangerous. Melodrama doesn't work for me. If you like dramatic and inspirational tales of children overcoming hardships this story will float your boat. I am fascinated by stories of feral children. An amazing array of animals have been credited with the adoptive instincts to raise a human child including wolves, bears, apes, monkeys and even ostriches. Many of the so-called feral children of history were possibly autistic and the 'raised by animals' angle is an imaginative attempt to create a back story to explain their lack of social graces, recognisable language and sense of human connection. 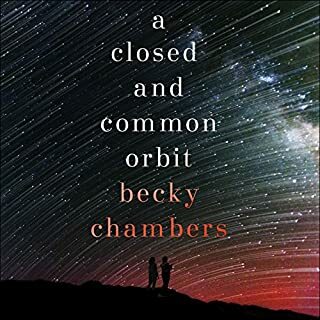 As an exercise in playing with the audience's uncertainty over whether this is fiction, autobiographical semi-fiction or reportage, this works very well. The least interesting aspect of the book is the time in the jungle. A young child, living in one smallish area, with a resident troupe of monkeys, with plenty to eat all year round is implausible at best. What aspect of Pam Ward’s performance might you have changed? The clipped pronunciation and declining tone at the end of almost sentence exacerbates the melodrama and produces an emotional overload. More performance than was really needed, made the book tiring listening. 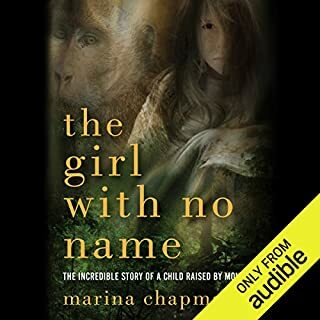 What character would you cut from The Girl with No Name? The fictional characters - unfortunately that is probably most of them. To the best of my knowledge, although I'm still looking, there are no verified cases of children raised by animals in the wild. In zoology and biology cases of cross-species adoption are surpassing rare outside of domesticated animals in an artificial context. 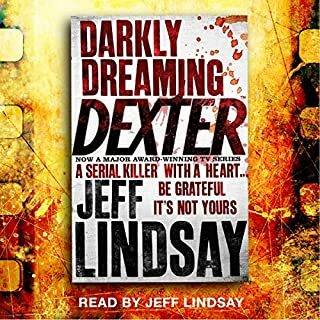 No other combination of writer & narrator gives me quite so much of a thrill of anticipation as this one. The black humour of policemen, the obsession with health, safety and political correctness and the London banter are all very British and very funny. The jokes are not so continuous that these novels are mere comedy, there are elements of fantasy mixed with police procedure and a genuine affection for the city and its multi-layered history. Clang! The sound of a dropped baton. Except that Joshua is easily the dullest central character since Wally was found. There is more depth and differentiation in a string of paper dollies than in the rest of the cast put together. The plot gets lost as soon as it is revealed and the drama is scattered across a number unconnected events. Oh, and there is a very clumsy cliffhanger. Cue the tumbleweed.